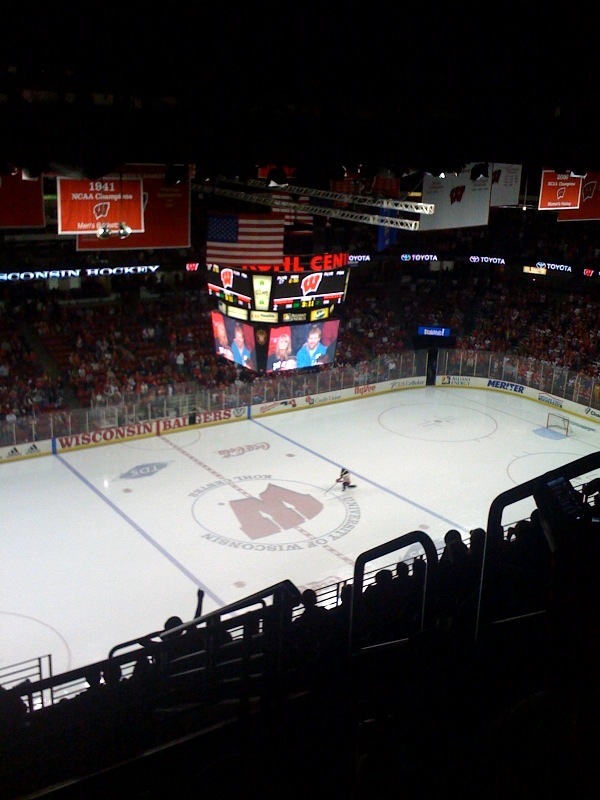 Can you believe it's already Wisconsin Badgers hockey season? I've been so engulfed in Packers and Badgers football that I almost forgot about hockey season. Almost. Thankfully, Wisconsin Badgers hockey tickets are already available and there is even a game this Friday night. I don't know about you, but I love the atmosphere of the Kohl Center. For one thing, it's centrally located in Madison and very easy to get to on foot. 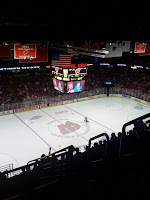 Games inside the Kohl Center are always high energy, especially since Badgers hockey has a strong winning tradition. And who doesn't love the excitement of the student section and the UW band?! If you've never been to a Badgers hockey game before, you should definitely make it a point to do so this season. Stop by the Nitty Gritty on the way in to the game.